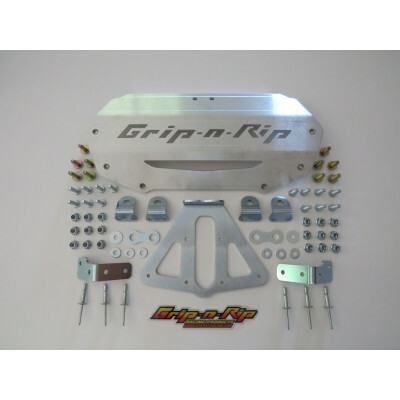 2017-19 G4 Brace Kit Bundle - Grip N Rip Racing LLC. 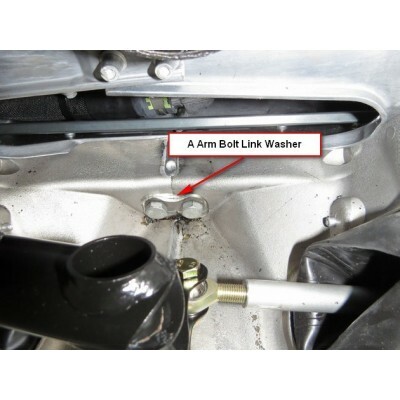 This kit reinforces all the a arm mounting locations to the cast aluminum bulkhead. 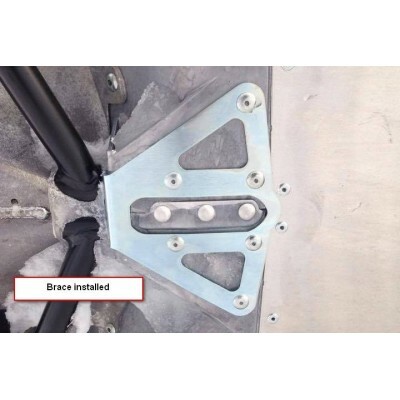 All braces in the kit are zinc plated steel. 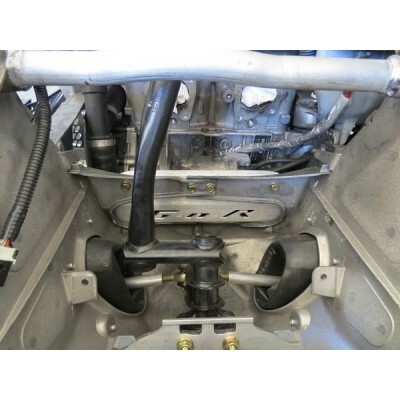 Comes with all necessary hardware and detailed installation instructions. Works with a skid plate. 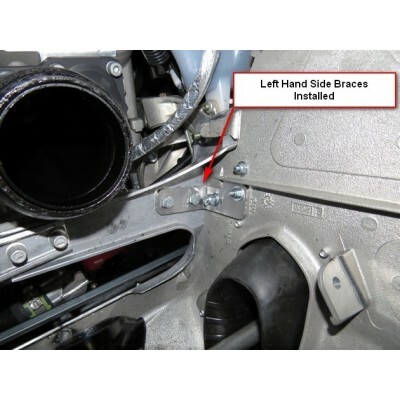 Scroll to the bottom of this page for installation instructions that has pictures of the brace installed. 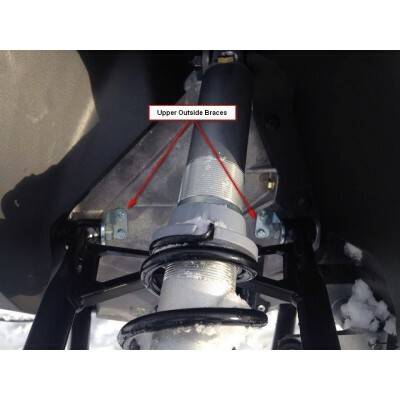 Specify your sled year below before adding to cart. 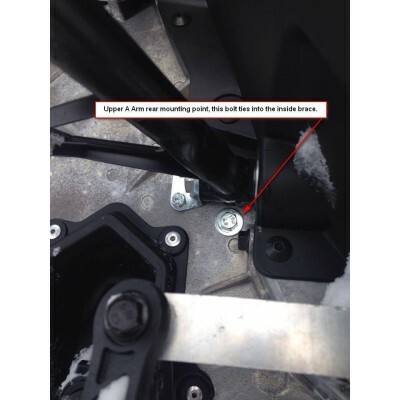 Fits 2017 and 2018 and2019 G4 850 Sleds.